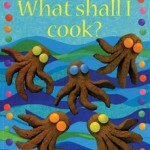 Looking to introduce cooking to kids? 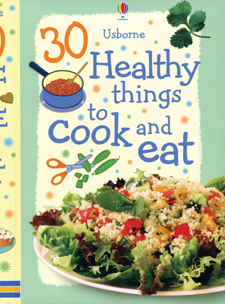 Check our our healthy favorite recipe books! Cooking with your child will be simple, easy, and fun! 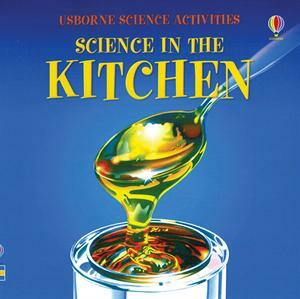 Try our books for a fun preschool cooking activity! Recipes are easily mastered and children will be little chefs in no time. 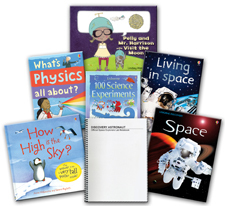 Lots of ideas included for lessons and teaching and possibly birthday party fun! Follow easy step-by-step instructions for tasty things to cook. How about cheesy snakes, shining star biscuits or an upside-down pudding? 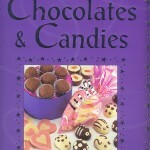 These are just a few of the mouth-watering recipes that you’ll discover in this imaginative book. Each recipe has been specially designed to be quick and easy, using simple ingredients which can be found in most kitchen cupboards. Stunning photographs of the tasty results will entice any young cook into the kitchen. 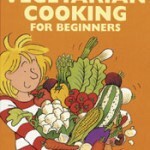 to make delicious, well-balanced vegetarian meals.